Made in the UK near the Sunspel Long Eaton factory, our vintage wool culottes are cut for a contemporary, ankle skimming silhouette. Crafted from Italian spun merino wool, and light enough to wear all year round, they are soft and comfortable with an elegant drape. 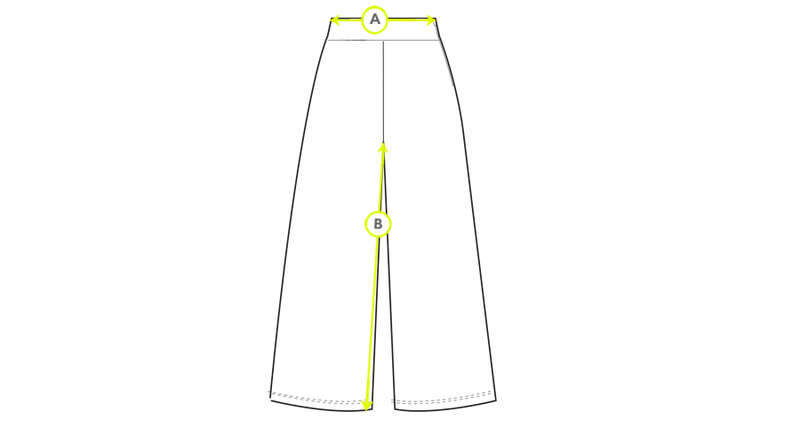 The concealed side zip and woven facing on the inside waistband ensure they sit flat against the waist. 23" 25" 27" 29" 31"